The late 1960s were a tumultuous time in American history. There were protests for women's rights, civil rights and anti-war demonstrations. Nowhere was the feeling of unrest and unhappiness with the current status quo of American life felt more strongly than on the college campuses. 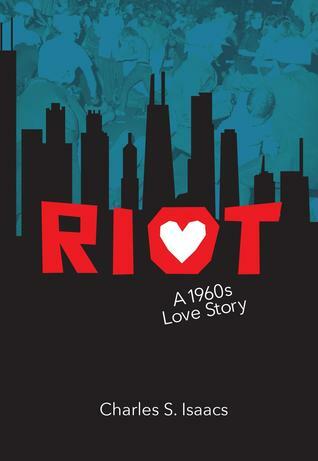 Riot: A 1960s Love Story by Charles S. Isaacs takes place in 1967 - 68 in Chicago and tells the story leading up to the student protest at the Democratic National Convention in 1968. In 1967 when Steve started college at Midway in Chicago, he was just a kid trying to avoid being drafted. He wasn't a particularly great student but he knew that he didn't want to go to Vietnam and college was the best way to avoid going. It isn't too long after he arrives on campus that he meets Emma, an older woman who runs a book store near campus and has been a radical organizer for years, and the person who helps her at the store, Cat, a black female college student. Through Emma and Cat, Steve meets many of the anti-war and civil rights members on campus and realizes that there is so much more wrong with the war than he had originally thought. He gets very involved with the movements on campus and he falls in love with Cat. Isaacs does a fantastic job of making this book very readable yet full of facts about the history of the time. There is reference to many of the situations and people that were part of what was really going on and it is interspersed with Steve and Cat's story in a way that makes it all very interesting. Sometimes a book like this with so much history is slowed down by all of the facts but this book is very readable and keeps your interest. I must admit that even though I knew the outcome of the political part of the story, I wasn't bored at all with the facts because they were presented so well as part of the story of Steve and Cat. Whether you were around during the 60s and remember what went on or you are younger and want to learn what you parents or grandparents were doing back then, I highly recommend this book. 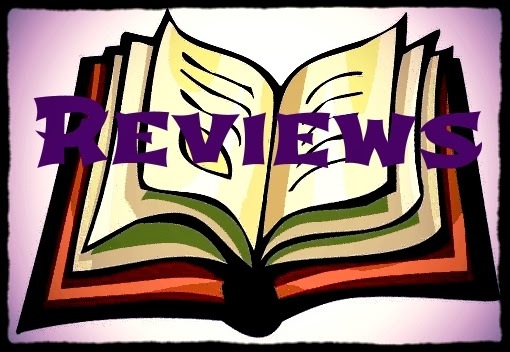 It's very interesting and well written and has two main characters who are so real that you will end up caring and thinking about them long after you close the book for the final time.